Exchanges are one of the most popular ways to trade cryptocurrency. A wide range of exchanges exist, each offering slightly different features. Some serve different markets, some are in direct competition, some have cheaper fees, and some are subject to more or less strict regulatory requirements. Most exchanges are centralized, meaning they are operated by a single company, which may be obliged by the laws of the jurisdiction in which it operates to collect data on its customers. Others are decentralized, but as a result have higher escrow requirements since you are dealing peer-to-peer instead of with a trusted entity. Exchanges can be broadly broken down into two categories: exchanges which accept national currency (fiat money) and exchanges which deal in cryptocurrencies only. For safety, exchanges should not be used as wallets. Exchanges are for trading, not for savings. Over the counter exchanges have recently appeared to facilitate sale of Axe directly from a company to the individual at a specified price, or peer-to-peer between individuals at a negotiated price. Volume may be limited compared to exchanges, but these services are usually much easier to use. More advanced peer-to-peer sites offer escrow services for a fee to prevent cheating during the sale between two parties who have never met. DISCLAIMER: This list is provided for informational purposes only. Services listed here have not been evaluated or endorsed by Axe Core and no guarantees are made as to the accuracy of this information. Please exercise discretion when using third-party services. Cryptocurrency exchanges exist to convert national currency, also known as fiat money, into cryptocurrency. Many exchanges do not accept fiat money, and exchange between various cryptocurrencies only. Trades are handled on markets, and trades are created between pairs of currencies, identified by their ticker codes. Axe is widely accepted on exchanges and many pairs exist against both fiat money and cryptocurrency. This means it is possible to exchange EUR for AXE, or AXE for BTC, for example. The volume traded on an exchange provides a good indication of how quickly a buy or sell order you place will be filled. This section introduces some of the most popular exchanges for trading Axe. Cryptoradar is a real-time cryptocurrency marketplace price comparison and review platform. The website compares dozens of Axe markets based on prices, fees, payment methods, reviews and more. CoinMarketCap lists all cryptocurrencies by their market capitalization. Clicking one of these currencies allows you to view price charts, and clicking Markets allows you to view the markets available and the trading pairs they offer. The official Axe website also provides a list of major exchanges offering Axe. The exchanges listed here are for informational purposes only and do not indicate endorsement or affiliation with any particular platform. Poloniex is a US-based pure-crypto exchange offering high volume AXE pairs for BTC, XMR and USDT. Leveraged margin trading and lending is also available for AXE. Bittrex is a US exchange working with cryptocurrencies only, although USD wire transfers have been intermittently supported in the past. AXE trading pairs are available for BTC, ETH and USDT. Bitfinex is a cryptocurrency exchange based in Hong Kong offering high volume BTC and USD trading pairs for AXE, as well as leveraged trading. Kraken is a high-volume US-based exchange offering fiat currency deposits in EUR, USD, JPY and GBP. AXE can be traded against EUR, USD and BTC. Binance is a pure-crypto with a focus on ICOs and the Chinese market. AXE is available for funding and can be traded against BTC. HitBTC offers facilities to major investors to credit USD, EUR and GBP, as well as BTC, ETH and USDT trading pairs against AXE for normal users. Bithumb is the largest cryptocurrency exchange in South Korea. It accepts fiat deposits in South Korean Won only, and offers high volumes of AXE trading. Huobi is a major Chinese exchange offering high volume AXE trading against BTC. A native app is available for both iOS and Android. CEX.IO is a UK-based exchange with over one million users and offers AXE exchange pairs for fiat currencies including GBP, EUR and USD. Based in Singapore, DigiFinex offers Axe trading against USDT, BTC and ETH. DigiFinex supports InstantSend, with clear benefits for arbitrage traders and consumers. YoBit is an exchange focusing on Ethereum tokens, but also supports BTC, USD and RUB trading pairs for AXE. Based in Hong Kong and available in English and Traditional Chinese, Chaoex is a pure crypto exchange offering trading with a focus on new assets and supports mobile apps for both Android and iOS. Bit-Z is a cryptocurrency exchange with a focus on offering OTC funding options to Chinese traders. AXE is available for trade against BTC. Koineks serves the Turkish market and offers trading pairs for AXE against the Turkish Lira and Bitcoin. Sistemkoin serves the Turkish market and offers trading pairs for AXE against the Turkish Lira and Bitcoin. 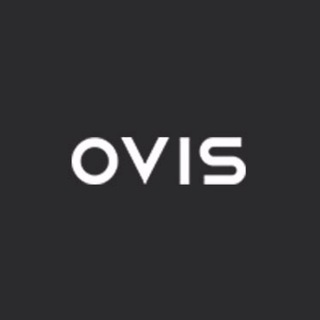 Ovis serves the Turkish market and offers trading pairs for AXE against the Turkish Lira and Bitcoin. Exmo is a UK-registered exchange offering fiat deposits in USD, EUR, USD and UAH (Ukrainian Hryvnia). AXE trading pairs exist for BTC, USD and RUB. BitBay is based in Poland and accepts fiat deposits in EUR, USD and PLN. AXE can be traded against all three fiat currencies and BTC. Livecoin offers fiat deposits in EUR, USD and RUB, and AXE trading pairs for BTC, USD and some other low volume cryptocurrencies. xBTCe is an exchange based in St. Kitts and Nevis with a focus on providing fiat currency trading pairs. Various deposit methods are available for currencies including CNH (Chinese Offshore Yuan), EUR, GBP, JPY, IDR and RUB. AXE trading pairs include BTC, USD and CNH. Based in Mongolia, IDAX is a high volume exchange with a focus on the Chinese and Korean markets. Axe transactions support InstantSend, and trading is available for against BTC. UPbit is a Korean exchange allowing deposits in KRW and offering AXE trading pairs for KRW, ETH, BTC and USDT. CoinEx is a Hong Kong based exchange with a focus on Bitcoin Cash trading. AXE is available for trading against both BCH and BTC. Trade By Trade is registered in Vanuatu and provides a trading platform for over 60 cryptocurrencies with a range of tools to manage your trades. Bitinka is the premiere exchange in Latin America, and offers BTC, LTC, ETH, XRP and AXE in exchange for over 10 national currencies from America and Europe. With legal entities in the UK, Israel and Cyprus, eToro offers a social trading platform where you can copy top performing accounts. AXE and a number of other cryptocurrencies, forex and stocks are available. Liqui is headquartered in Ukraine and offers a modern interfaced for leveraged trading of many cryptocurrencies, including a AXE/BTC pair. Bitbns offers AXE trading against the Indian Rupee (INR) for Indian citizens with bank deposits supported from many major Indian banks. Coinome is an Indian exchange offering AXE trading against the Indian Rupee (INR). WazirX is an Indian exchange offering AXE trading against BTC and USDT, and funding in the Indian Rupee (INR). Coinsquare is a Canadian exchange offering AXE trading against BTC and CAD. Incorporated in Switzerland, Lykke is an open source exchange, online/mobile wallet service, idea accelerator and ICO platform. AXE is available for both trading and investment. Liquid serves the Asian market with funding support for HKD, AUD, CNY, INR, JPY, PHP, IDR, UDS, SGD and EUR, and trading against ETH, BTC, BCH and AXE. BitcoinVN is a Vietnamese exchange offering BTC, BCH, LTC and AXE for trading against Vietnamese đồng. Ginero is a peer-to-peer exchange operating in Vietnam and offeringexchange offering BTC, BCH, LTC, ETH, GIN and AXE for trading against Vietnamese đồng. With a focus on the Chinese market, ZB.com offers trading from specialized applications for macOS, Windows, Android and iOS. Crypto deposits and AXE trading against QC, USDT and BTC. Coinfield is a Canadian exchange offering funding in CAD and quick market purchases or advanced trading against AXE. 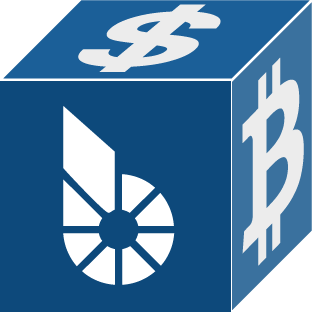 BitShares is a decentralized exchange (DEX) offering AXE trading pairs for BTC and BTS, as well as the bit assets bitUSD, bitCNY and bitBTC. Cryptopia is a New Zealand cryptocurrency exchange with a reputation for supporting a large number of low-volume altcoins. It offers AXE trading pairs for BTC, LTC, DOGE and USDT. ACX is an Australian exchange accepting fiat deposits from Australian bank accounts. AXE is available to trade against BTC. OKEX, previously known as OKCoin, is an exchange focused on the Chinese market offering AXE trading pairs against BTC. Funding with CNY and futures trading is also available. Bitexbook promises the fastest possible deposit and withdrawal times and responsive customer support. Deposits are available in USD and RUB, and credit cards are supported. MoneyPolo offers currency exchange and transfer, prepaid cards and the ability to hold accounts in a range of currencies. Deposits and withdrawals are available in AXE, BTC, ETH, LTC, BCH and BTG, and it is possible to transfer value to a prepaid card or any worldwide bank account. Coinapult is an asset exchange headquartered in Panama City and providing exchange services between BTC, AXE, USD, GBP and EUR, as well as gold and silver. Based in Latin America, Panda.exchange specializes in making digital assets such as Axe available in Latin America and, through a branch in Portugal, the EU market. Based in Hong Kong, Whaleclub offers an advanced platform that allows highly leveraged trading of cryptocurrency including AXE against other cryptocurrencies, forex, metals, stocks and bonds. Based in Zimbabwe, Golix is a digital currency exchange that helps people in Sub-Saharan Africa buy and sell AXE and other cryptocurrencies. 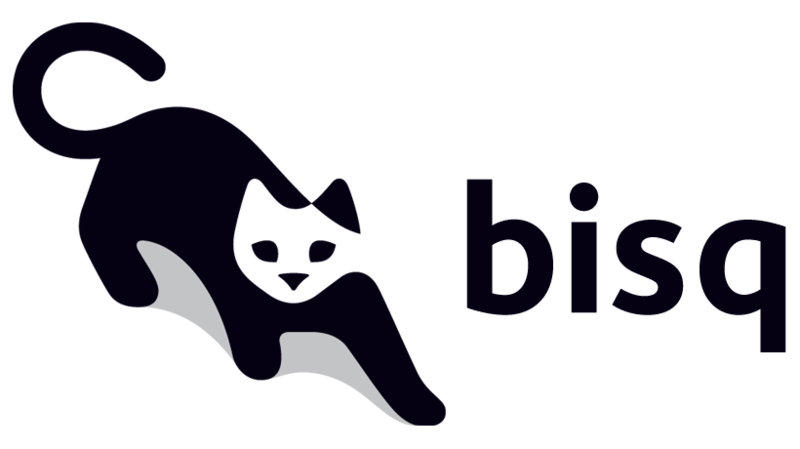 Bisq is a decentralized exchange running on the Tor network and offers complete privacy, but trades are manual, require escrow and must be settled between users. Coincheck is a Japanese exchange allowing deposits in JPY and USD for trading against AXE and other cryptocurrencies. Coindeal allows deposits in EUR and offers a range of trading pairs, including AXE. 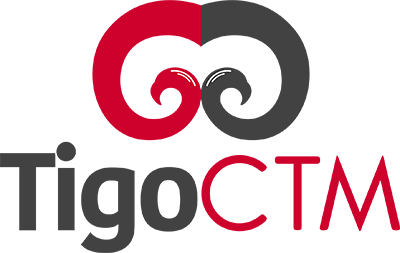 The exchange is focused on obtaining a FINMA license in Switzerland to be able to accept a broader range of fiat deposits. BuyUcoin is a large Indian exchange offering AXE and many other cryptocurrencies in exchange for Indian Rupees (INR). BitMEX is a pure-crypto derivates exchange offering trading with up to 100x leverage. AXE is available to trade against BTC. MBAex is a pure crypto exchange with a focus on the Chinese market. AXE can be traded against BTC, USDT and MDP. KuCoin is a pure crypto exchange with a focus on the Chinese market. AXE can be traded against BTC, USDT, ETH and KCS. Based in the UK Hong Kong and available in English and Chinese, BTCC offers AXE trading against BTC and USD. With a focus on the Asian market, Bibox offers AXE trading against BTC, ETH and USDT. DigiFinex is a Chinese exchange allowing trading of AXE against USDT and BTC. OOOBTC offers AXE trading against BTC and ETH, with a user interface available in Russian, Arabic and many East Asian languages. ABCC offers web and app-based trading of Axe against BTC, ETH and USDT. Indodax allows funding in IDR and offers a AXE/BTC trading pair. ALFAcashier, incorporated in Belize, provides electronic exchange and fiat services. AXE trading pairs are available for BTC, XRP, XMR, XEM, ETH, LTC, BCH, USD, EUR, CNY, CAD and RUB. Registered in Hong Kong and with a focus on the Chinese market, CoinSuper allows fiat deposits in USD and offers AXE trading against BTC, ETH and USD. Exrates allows crypto and USD deposits, and offers AXE trading against BTC and USD. Registered in Brazil, Bleutrade offers DOGE and BTC trading pairs for AXE. Available in English and Chinese, LBank has a focus on token trading. AXE is available to trade against BTC. Registered in Poland, Coinroom has a strong focus on trading against fiat currencies. Deposits are available in CHF, CZK, DKK, EUR, GBP, NOK, PLN and USD. AXE can be traded against USD, BTC, EUR, PLN and GBP. CoinSpot is an Australian exchange offering AXE, BTC, LTC and ETH in exchange for AUD. Holy Transaction offers AXE trading pairs for BTC, USD and EUR, as well as over ten other altcoins. RealExchange is a Brazil-based exchange offering support for a handful of currencies including Axe, Bitcoin, Litecoin, and SmartCash. The exchange also supports fiat trading pairs with the Brazilian real. Based in Brazil, NegocieCoins offers deposits in Brazilian real and Axe trading pairs. A premium service with higher withdrawal limits is available. 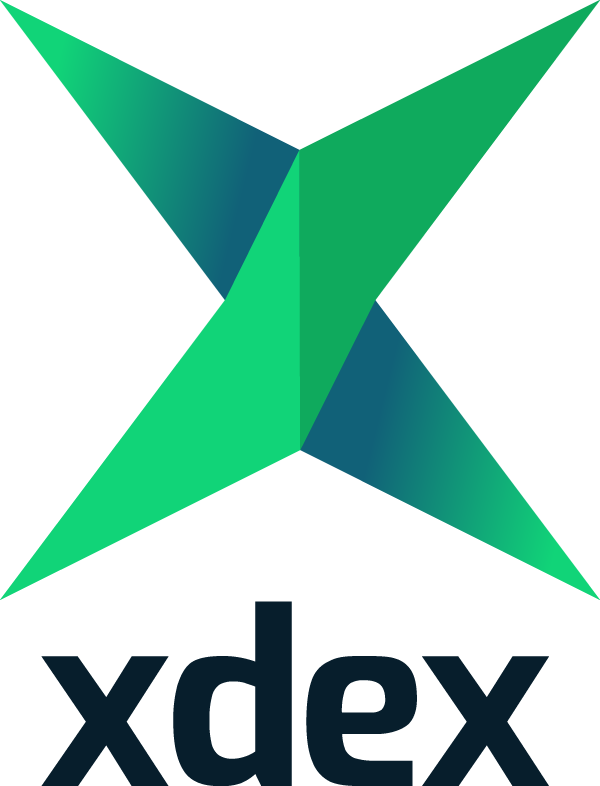 Based in Brazil, XDEX offers both simple purchase and sale of cryptocurrencies and an advanced trading platform with various order types. Axe and several other cryptocurrencies are available for trading against the Brazilian real. Based in Brazil, Bitcointoyou has been in operation since 2010 and offers trading of a number of cryptocurrencies, including Axe, against the Brazilian real. 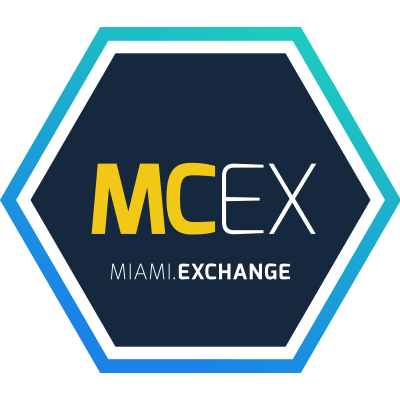 Miami Crypto Exchange (MCEX), operated by Axe partner Mercury Cash, is a legal and fully compliant crypto gateway between the U.S. and the world, with a specific focus on Latin America and the Caribbean. AXE can be traded against USD and BTC. 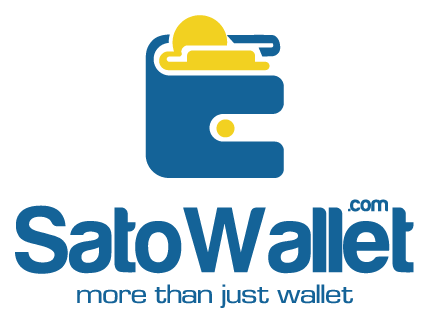 SatoWallet is a multi-coin crypto wallet with built-in exchange functionality. Axe is available for trade against Nigerian Naira (NGN), USD, BTC and ETH. 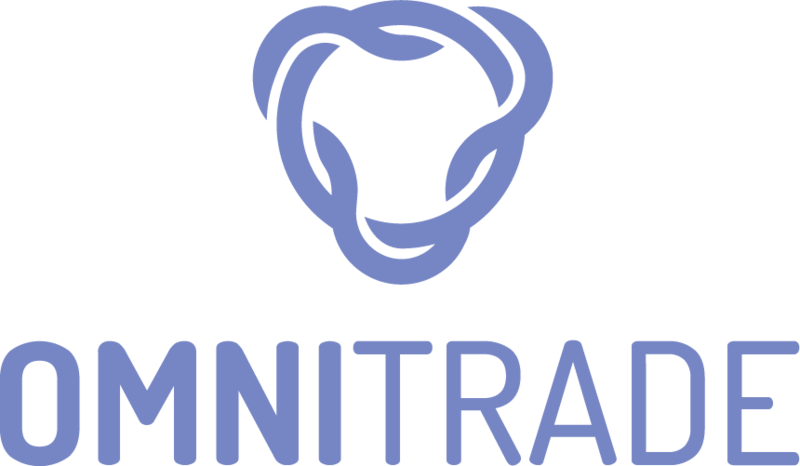 Based in Brazil, OmniTrade accepts deposits in Brazilian real through a partnership with Neon Bank, which can then be traded against Axe. Based in Brazil, Brazilies accepts deposits in Brazilian real, and offers trading of real, Bitcoin and USDT against Axe. 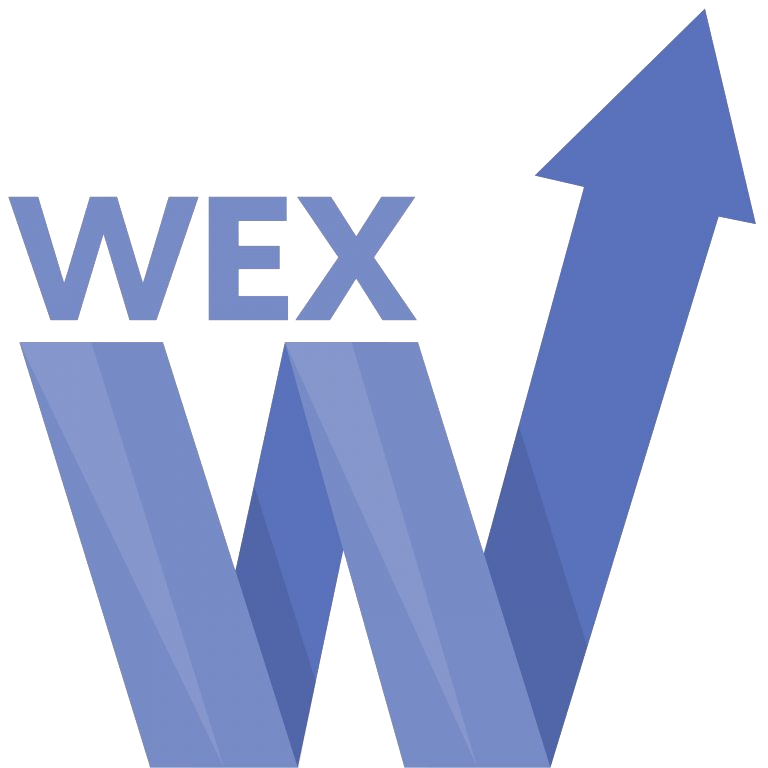 WEX, previously known as BTC-e until it was shut down by authorities, has resumed business under a new name. AXE trading pairs exist for BTC, USD, RUB, EUR, LTC and ETH. 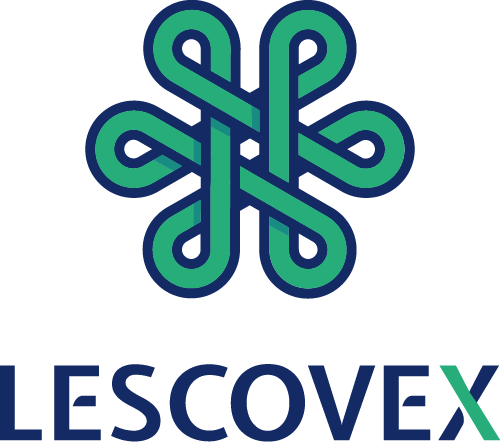 Registered in Switzerland, Lescovex offers deposits and withdrawals in a wide range of fiat currencies (EUR, USD, CAD, GBP, CHF, SEK, RON) for trading against AXE and other cryptocurrencies. The platform is designed to assist in the creation of tokens and cryptographic contracts. Headquartered in Ireland, with offices around the world and boasting over 200,000 registered customers globally, AvaTrade is committed to empowering people to invest and trade, with confidence, in an innovative and reliable environment. AvaTrade offers Axe trading as well as traditional Forex, CFD and options trading. Based in Argentina, SouthXchange offers AXE for USD and BTC. Coinrail is a Korean exchange offering AXE trading against KRW. Cashierest is a Korean exchange offering AXE trading against KRW, BTC and ETH. Tidex is an exchange focusing on tokens on the WAVES and Ethereum blockchains, but also offers trading against fiat currencies. AXE can be traded against ETH, BTC, WAVES and Waves pegged currencies. 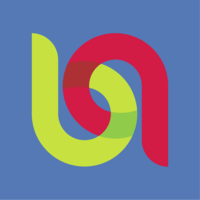 LiteBit is a service based in The Netherlands selling cryptocurrency including Axe for EUR. Laissez Faire offers incentivized trading which includes AXE. Bitsane (and its altcoin sister site Anybits) offer trading pairs for Axe and allows deposits in EUR and USD. Changelly is a broker service offering a range of cryptocurrency, including Axe, for instant exchange against other cryptocurrencies without needing to create an account. Be sure to check the fees and rates before purchasing. ShapeShift allows users to directly exchange one crypto asset for another without creating any account, albeit with a higher markup than most exchanges. ShapeShift supports Axe and over 70 other cryptocurrencies. SimpleSwap is a simple and easy-to-use platform for cryptocurrency exchanges that works without registration and limits. It is possible to exchange Axe with over 60 other cryptocurrencies. AirTM allows rapid exchanges between a range of cryptocurrencies, traditional banks and proprietary regional payment schemes such as Alipay, Western Union or Skrill. Godex allows users to directly exchange one crypto asset for another without creating any account, albeit with a higher markup than most exchanges. Godex supports Axe and over 120 other cryptocurrencies. Flyp.me is developed by the team at HolyTransaction, the first multicurrency web wallet. It offers instant exchange services between 18 different cryptocurrencies without creating an account. CoinSwitch is a crypto to crypto exchange aggregate with more than 300 different coins and tokens listed. Also offers purchases through credit/debit cards. MorphToken is an instant exchange allowing users to instantly convert between Axe, Bitcoin, Bitcoin Cash, Ethereum, Litecoin and Monero. It is even possible to convert into more than one cryptocurrency in a single exchange. 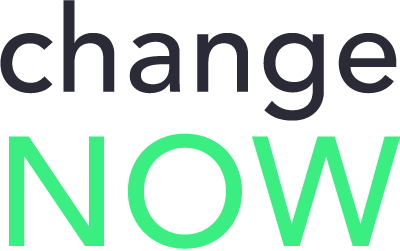 changeNOW is a non-custodian exchange service based in the Netherlands, with low commissions and quick service. Offers crypto to crypto exchanges, as well as purchases through credit/debit cards. 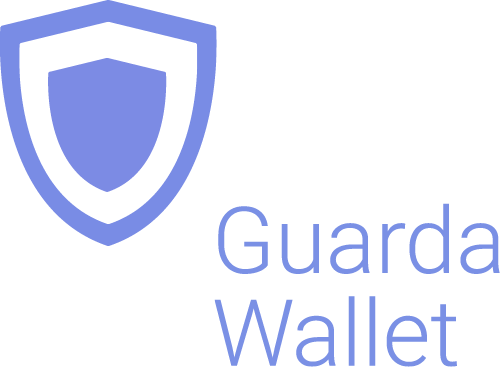 Guarda offers an entire blockchain ecosystem consisting of desktop, web and mobile wallets, OTC crypto sales and instant crypto exchange. Axe is supported throughout the ecosystem, making it an easy and convenient way for new users to get started. BlockTrades is a decentralized exchange designed to facilitate free movement between the Steemit, BitShares, Bitcoin and Axe blockchains. The system is designed to find the best possible instant conversion rate between any two given cryptocurrencies. Uphold accounts may be funded with over 30 national currencies by bank account or credit card to purchase and spend multiple cryptocurrencies including Axe. Kriptomat enables you to buy, sell and store cryptocurrencies in your local language - safe, simple and secure. Axe is available for exchange to and from EUR with bank accounts and credit cards. Bitpanda is a broker service offering Bitcoin, Ethereum, Litecoin and Axe both online and at over 400 Post branches and about 1300 Post partners throughout Austria. Pay with cash, credit card or bank transfer. Bitnovo is a broker service offering Bitcoin and Axe both on their website and at tens of thousands of physical locations throughout Europe. They also offer reloadable cards, vouchers and cryptocurrency wallets. Bitit is a broker service offering Bitcoin, Axe and several other cryptocurrencies for sale online. Payment in a range of currencies is support using both direct banking, credit cards and vouchers. Buycrypto is a peer-to-peer cryptocurrency-fiat exchange geared towards giving Greeks easier access to economically sound money. Axe is available for purchase and sale against the Euro. Kraken offers private, personalized OTC service with deep liquidity to institutions and high net-worth individuals needing to fill orders in excess of $100,000. Simply send an email to otc@kraken.com to get started. Coinfinity offers Axe and Bitcoin broker services in Austria and Germany, as well as through their coupon-based Bitcoinbon service. Coinsave is a Canadian OTC retailer offering AXE and other cryptocurrencies for CAD. Bitcoin Meester, and it’s international sister site Bitladon, allows you to buy and sell Axe (and other cryptocurrencies) OTC in exchange for Euro. Based in Romania, Coinvertit is an easy way to buy and sell Axe in exchange for BTC, LTC, BCH and Romanian Leu (RON). 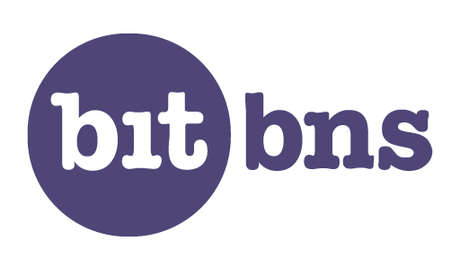 eBitpoint is a secure online peer to peer platform with escrow service for buying, selling, storing Axe and other digital currencies at competitive exchange rates in Ghana. eBitcoinics is a cryptocurrency exchange and education platform for the African market. Axe is available for exchange against Nigerian Naira (NGN) and Ghanaian Cedi (GHS). Kurecoinhub offers AXE and other cryptocurrencies for sale OTC for the Nigerian Naira. Dividend bearing bank deposits, loans against Axe collateral and merchant services are also available from this innovative platform. Gredo E-currency offers OTC sale of Axe and other cryptocurrencies for Nigerian Naira (NGN). TruexGOLD offers OTC sale of Axe in Nigeria for Nigeria Naira (NGN). Cryptomate sells a range of cryptocurrencies, including Axe, for GBP. Cryptomate’s goal is to make buying and selling cryptocurrency as simple as possible for people who want a pain-free experience and the fastest transactions - coins can be in your wallet as soon as 5 minutes after ordering. BitPrime operates a secure and compliant platform for easy retail trading in New Zealand. Axe is available OTC for both purchase and sale together with many other cryptocurrencies. Mercury Cash is an online/mobile wallet and licensed money transmitter with integration for merchant services. Balances can be held in both Ethereum and Axe, and deposited or withdrawn in local currencies through a number of methods, including credit cards. cryptomonster have created an easy to use platform where you can buy AXE and other digital assets within minutes. All you need is a UK bank account and a wallet address. cryptomonster pride themselves on a next-level service and regard themseleves as the leading digital assets platform in the UK. Changelly is a popular instantaneous crypto to crypto exchange platform with more than 100 different coins and tokens listed. Also offers purchases via credit/debit cards. Cryptobuyer is a direct purchasing service with a focus on the Latin American market and Venezuela in particular. It can be linked with a bank account to purchase Axe, Litecoin and Bitcoin directly. The company also operates a network of ATMs and merchant integrations. BasiChange offers exchange, trading and OTC crypto sales with a focus on Venezuela and Colombia. On CryptoWay, you can buy and sell Axe, Bitcoin, Ethereum, Litecoin and Doge peer-to-peer (P2P) with Venezuelan bolivars on a secure, fast and simple platform. You can also link your bank account for efficient processing of deposits and withdrawals. CoinBR is a Brazil-based cryptocurrency company offering a variety of services including an exchange, mining, bill payment, point-of-sale, and more. Axe is available for purchase at over 13,000 locations around Brazil. Wall of Coins allows user to post offers to buy or sell Axe and Bitcoin within their region or country. The service, which is available in over 20 countries, then holds the coins in escrow while the buyer completes payment. Liberalcoins allows users to arrange trades to buy or sell Axe, Monero, Bitcoin and Litecoin directly with one another. QCashPay is a Hong Kong company specialising in direct sale of cryptocurrency, including Axe, for USD and CNY using various bank and third party payment schemes. MegaChange offers direct sale and exchange of various digital forms of currency in a simple market system. It supports Axe and multiple methods of adding fiat currency, including USD, RMB and RUB. Axeous allows user to post offers to buy or sell Axe and Bitcoin within their region or country. The users then arrange the deal between themselves. Magnetic Exchange offers Bitcoin, Ethereum, Litecoin and Axe in exchange for USD or EUR through various payment services. AnycoinDirect.eu is a broker service offering 14 cryptocurrencies, including Axe, for sale online. Pay by bank transfer or various national instant payment schemes. Axe Nearby allows users to arrange direct trades of cryptocurrency or local currency between one another. Coindirect offers OTC and P2P services to buy and sell many cryptocurrencies, including Axe. Verified users can create offers in their local currency to buy and sell with other users. Online wallets and exchange services are available for most currencies as well. 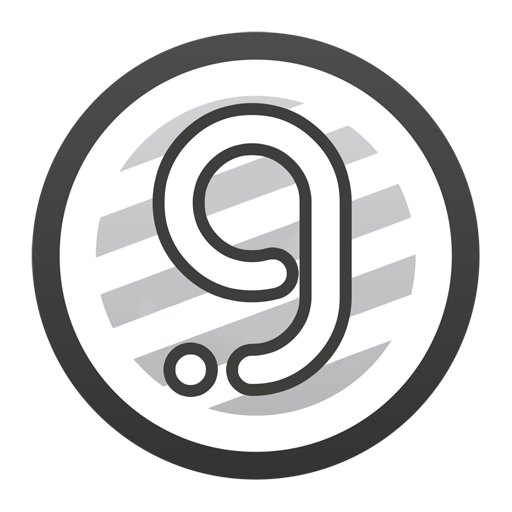 Graviex is a part of the Gravio ecosystem, a blockchain-based communication platform. It offers extremely low rates and fees for trading. AXE can be traded against BTC, ETH, LTC and DOGE. 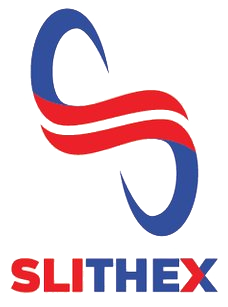 Based in Malaysia and funded by the Axe Treasury, SlithEx (and its payment processor, RocketPay) offer exchange, wallet and sale/trading of Axe against the Malaysian ringgit. ATMs are a popular method of buying cryptocurrency at businesses to encourage adoption and spending in these currencies. A number of ATMs support Axe, and the mapping services listed on this page can help you find one near you. It is also possible to operate your own ATM to sell Axe on-site at your business - simply contact the companies listed on this page. General Bytes offers a range of two-way cash ATM and Point of Sale solutions integrating Axe. Various coin ATMs are available around world. Coin ATM Radar helps you find one close to you. Lamassu offers modular one-way and two-way cash ATMs integrating Axe. CoinFlip operates a network of ATMs across the USA and offers hosted ATMs for businesses. Focusing on the European market, Trovemat provides a risk-free solution to sell cryptocurrency from a physical device. TigoCTM offers simple ATM solutions integrated with a management blockchain.